Chau (BlenderNavi) added a comment to T56091: Vietnamese translation correction completed. Chau (BlenderNavi) added a comment to T55689: Mac OS X 10.13.5, Blender 2.80 crash when try render use Eevee. Chau (BlenderNavi) renamed T55689: Mac OS X 10.13.5, Blender 2.80 crash when try render use Eevee from Crash Mac OS X 10.13.5 when try render use Eevee to Mac OS X 10.13.5, Blender 2.80 crash when try render use Eevee. Chau (BlenderNavi) created T55689: Mac OS X 10.13.5, Blender 2.80 crash when try render use Eevee. Chau (BlenderNavi) added a comment to T54475: latest blender 2.8 beta can't run on Mac OS Sierra 10.13.4. I know this bug is closed, but Mac OS X 10.13.5 same problem, for you know. Please no waste time reply! Chau (BlenderNavi) added a comment to rBTS4551: 45364 - On Cage, plus changing translation of 'element' to 'phần tử'. msgid "Search for markers that are perspectively deformed (homography) between frames"
msgstr "Tìm kiếm ký hiệu bị méo hóa chiếu phối giữa bức ảnh"
"Đa Giác Của Mạng Lưới"
is good. But tiếng Việt often throw out "Của" like: Lăng Bác Hồ, no person use Lăng Của Bác Hồ but it is correct but slower. Try convince English translation change "singular value/point" become "limit value/point". I guess they will say no, because they know its wrong. Simple function like 1/x have no limit at 0, its singular point. Student here see that function at year 9 (sách Toán Học Lớp 9). If artist in UK can use "singular value", France "valeur singulière", then I think artist in Việt Nam can use "điểm kỳ dị". English name also bad, singular - single means one "một" but functions can have many singular points. Do 10 000+ changes but never discuss changes with me. Just send me a file and think I will except it with out examine if it is good. Hoàng is not computer programmer or engineer. Last e mail Hoàng discuss not like how Việt language translate word "singular/singularity" but I already translate it correct and explain why his idea is not accurate. I no know who let Hoàng commit but he never discuss most translation with me. He live in UK not Việt Nam. Please use file I send. Chau (BlenderNavi) added a comment to T43295: Translation disambiguation requests. Chau (BlenderNavi) added a comment to T47630: Blender always crash Mac Book 2007, 2GB, Mac OS X 10.7.5. 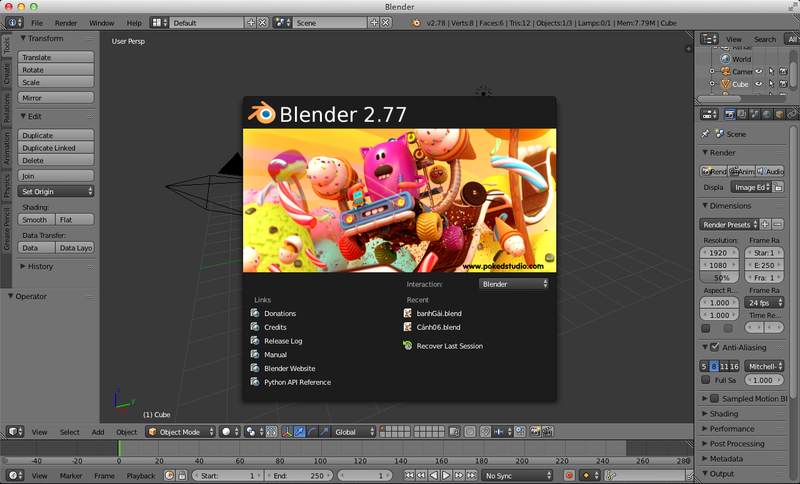 Blender 2.78a still have same bug. If possible, can fix this bug for 2.78a release? Also this version fail, crash very fast. 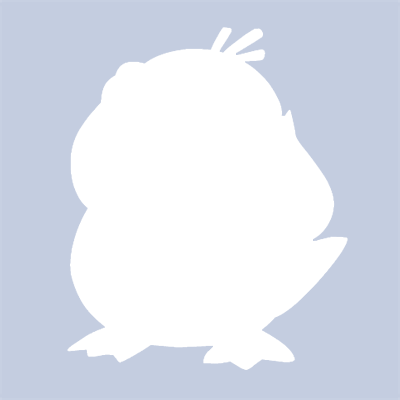 Chau (BlenderNavi) added a comment to F363823: Blender 278 SoftGL.zip. Blender 2.78 RC 2 still crash (show no window before crash). New blender no support MacOS 10.7? 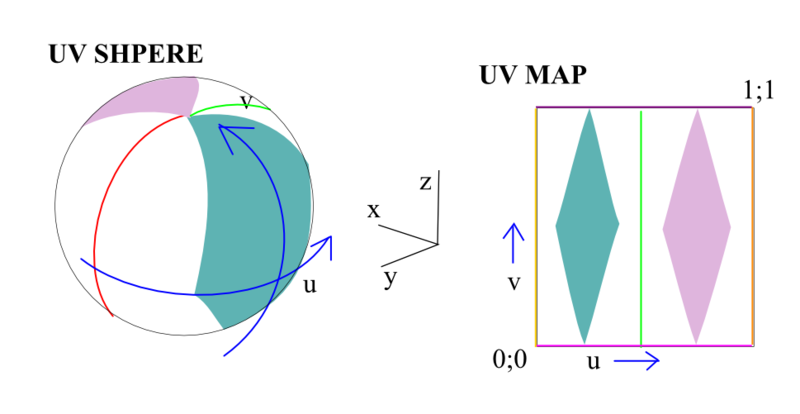 Chau (BlenderNavi) added a comment to T47478: new default UV coordinates on some mesh primitives are poor/missing. 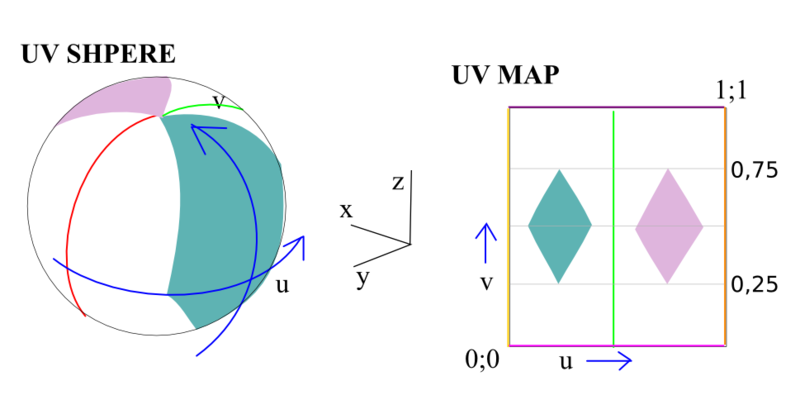 Two bottom pictures from Maya follow my first maps for UV sphere and torus. 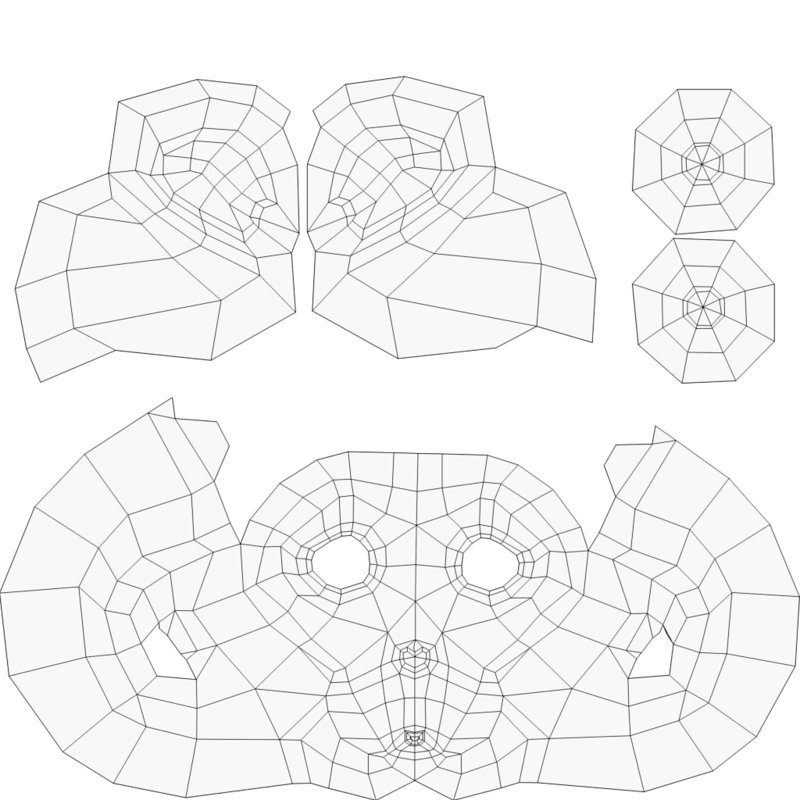 Chau (BlenderNavi) added a comment to T47488: Add a good default UV map to our 'monkey' primitive.. 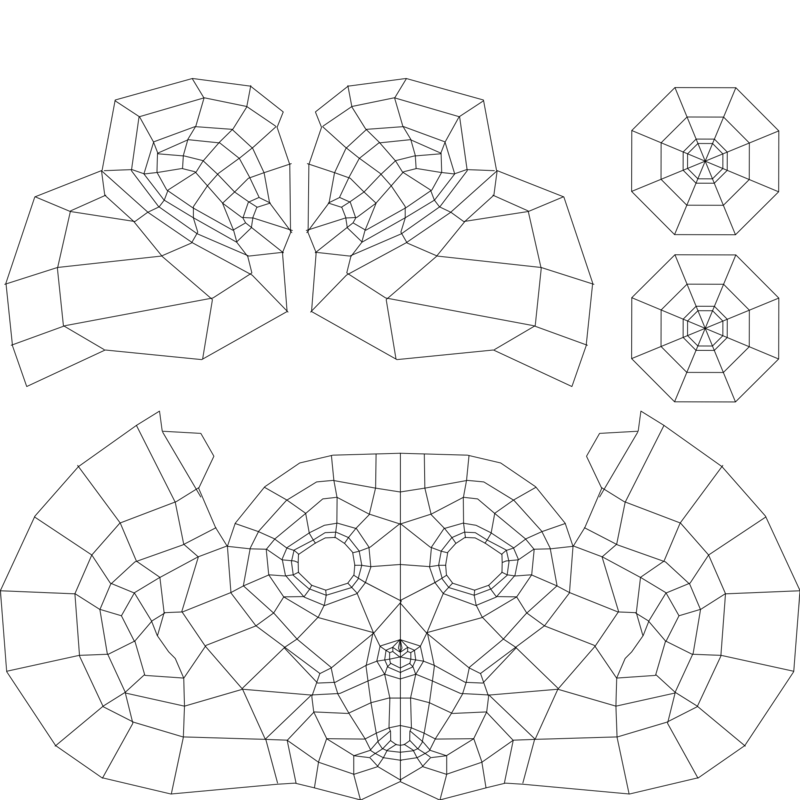 Here is high resolution map with symmetry for monkey head. Please tell me your ideas guys. If happy with this I will finish clean up and list coordinates for all points. Blender 2.78 RC 1 show grey window then crash. Not include fix yet? Crah report below. I think I prefer hardware GL like 2.76 if possible. Thanks very much Mike! Hoan Hô! Excelenté, it work! Blender show grey window before crash. Improve a little! Version 2.78 RC1 crash too when start Blender. Never see any window. Crash report below. 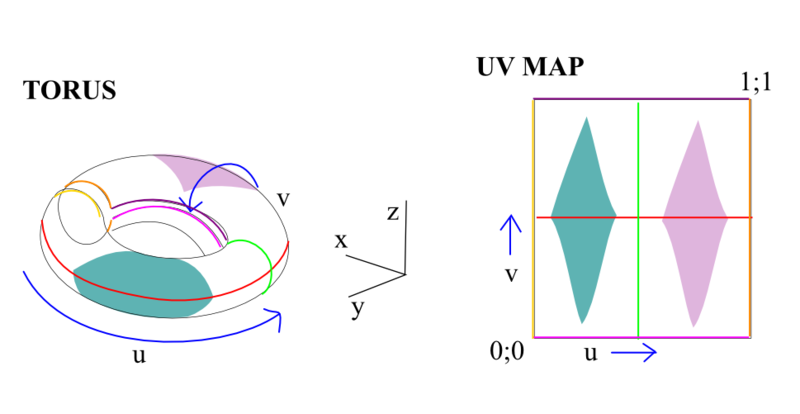 Chau (BlenderNavi) added a comment to T47489: Add a default UV map to our torus mesh primitive. Please finish it. I not know enough detail about how Blender mesh system work. I hope some one see this and help me finish it. 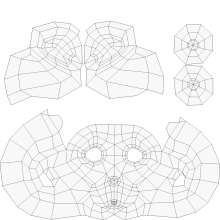 I add mesh coordinates for torus object. I try run it in Blender's text editor but it do nothing, also not appear in Object Menu. I use Blender 2.76. Please try it and tell me if it work. Youtube video from Mysticduder have nice mesh pattern below. 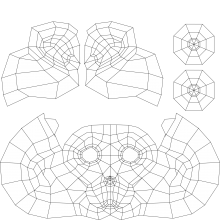 I people like this pattern I will make it symmetric and get coordinate for all points. Please tell me your ideas about it. Thaks! 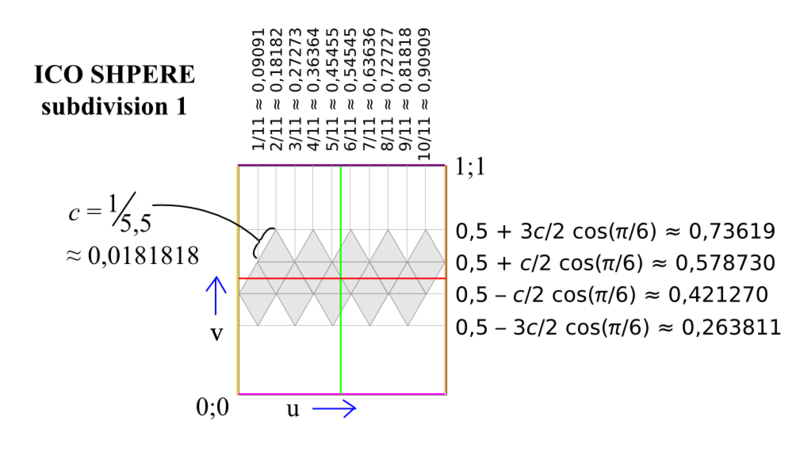 Pseudo code for create texCoord use diagram above. Sorry I program C/ObjectiveC but I think good Python programmer can understand this! Hi Mike, have test build for me. Should I try current build? Thanks! I want help fix this problem for 2.78 asset management build. Version 2.77a crash too. Crash report below. Can some person create special test version for help find this bug. I can download and run special test version. Blender version RC2 still crash when start. no window appear before crash. It crash same with version I download before. Crash before show any window. Sergey Sharybin (sergey), OK I download newest version from link you give. Will try VBO and new build tonight. Sorry about crash report. Will remeber file attachment. Thanks! Chau (BlenderNavi) created T47630: Blender always crash Mac Book 2007, 2GB, Mac OS X 10.7.5. Chau (BlenderNavi) created T46328: Bug with Fast effects smoke. Chau (BlenderNavi) created T45188: Translations for Interface not complete/no work (I try several language). Chau (BlenderNavi) created T44586: Viet language problem for Blender Interface.